Bearcat Motorsports welcomes all students at the University of Cincinnati, regardless of major. If you are interested in cars, going fast, design, business, advertising, testing, manufacturing, or anything else that can be related to the design of a vehicle, there are many ways to join! To get more information about the organization, you can send us a message below or click here to be redirected to our UC Campuslink page. 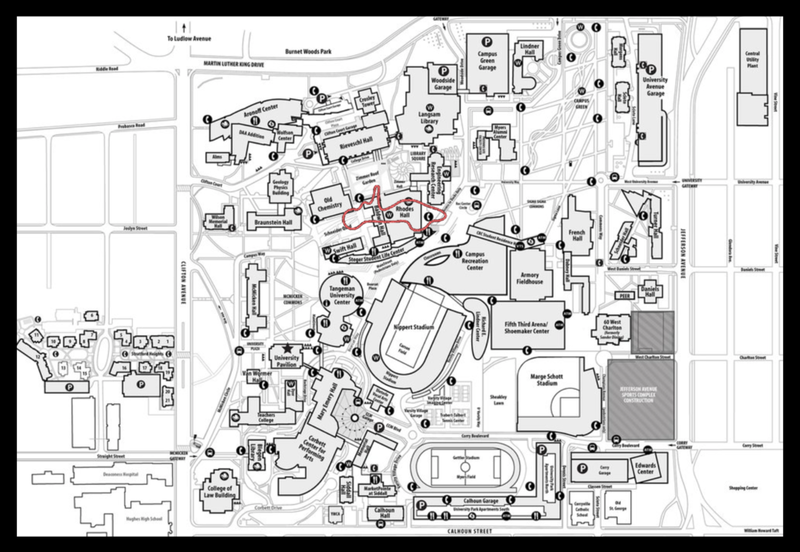 If you would like to stop by and see what we have to offer, we have a regular class meeting time of 4:40 pm on Mondays in 749 Baldwin Hall. The BCMS shop/office is located in 407 Rhodes Hall. There is usually a team member in the shop all day so feel free to stop by anytime, or send us a message on FB if that suits you. We look forward to having you join our team!